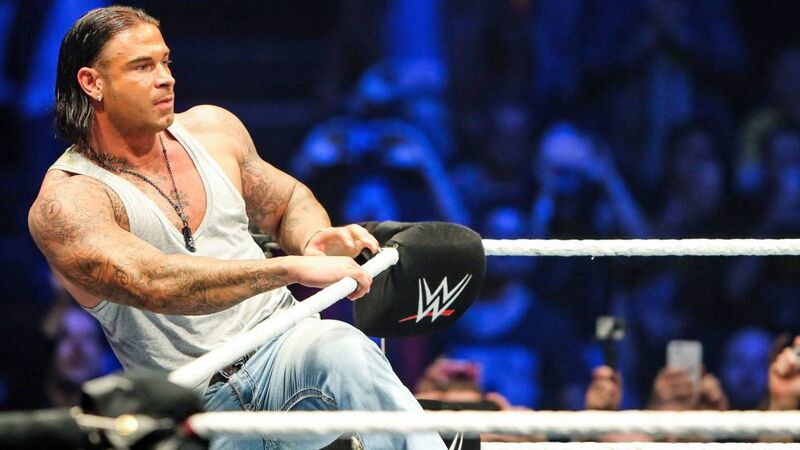 Tim Wiese may have traded the thrills and spills of the Bundesliga for the glitz and glamour of WWE wrestling, but he still knows a thing or two about the legendary rivalry between his old club SV Werder Bremen and Hamburger SV. Former Germany goalkeeper Wiese made a total of 269 Bundesliga appearances between the sticks for 1. FC Kaiserslautern, Bremen and TSG 1899 Hoffenheim, but 11 of them particularly stick out in his memory – his Nordderby clashes against Hamburg. Click here to go to the Match Centre for this weekend's highly-anticipated Nordderby.